Are you in Vienna but you find yourself overwhelmed with the endless amount of things you can do? 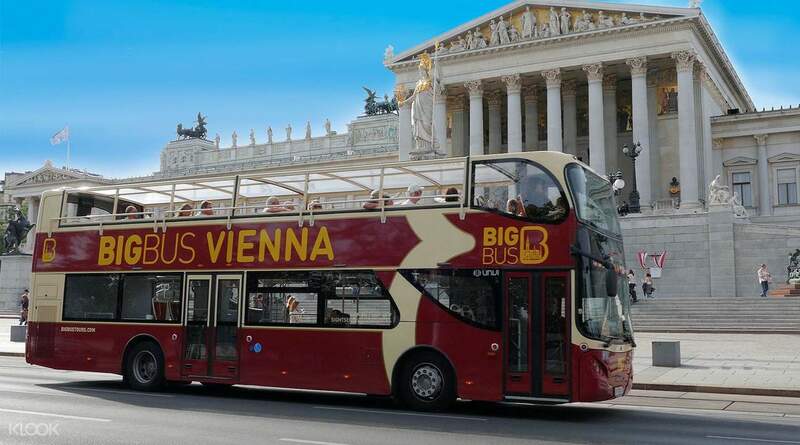 Then go on a sightseeing tour through the Big Bus Company’s Hop-on/Hop-off bus system. The company offers three different packages: Classic, Premium, and Deluxe, all designed to be flexible to your schedule and at the pace you want. These tickets grant you access to 2 routes that differ in terms of the attractions that you’ll see. The The Big Buses have open tops so you’ll get unobstructed views of the many attractions you’ll visit. You can even hop on and hop off these buses as much as you like for the duration that your package allows. You’ll be provided with a map of the city, the trails for each route as well as detailed schedules for each of them; you can even use these to help you create your own sightseeing itinerary! 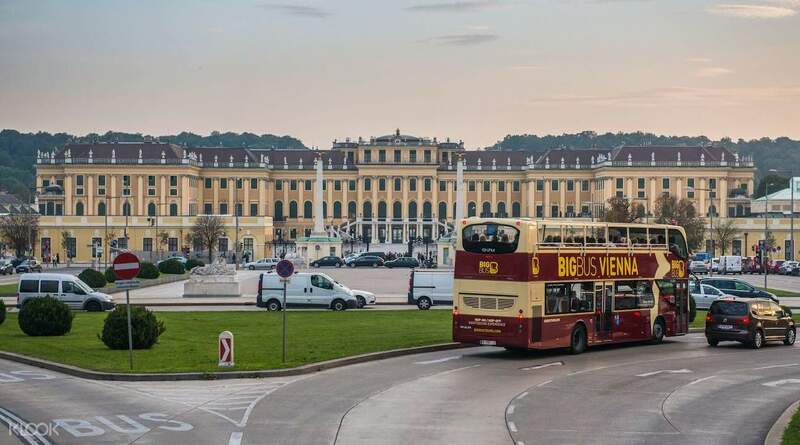 All packages include a guided walking tour where you’ll be able to get to know Vienna intimately by walking through its bustling streets, and learn about the history of Habsburgs. If you availed the Premium and Deluxe packages, you can go on a night tour that’ll give you a different view of the most iconic sights in the city when dusk falls and it emerges from a sea of dazzling night lights. Exclusive to the Deluxe package is a river cruise where you’ll be able to enjoy fantastic views of many of the city’s popular attractions from the Blue Danube river. 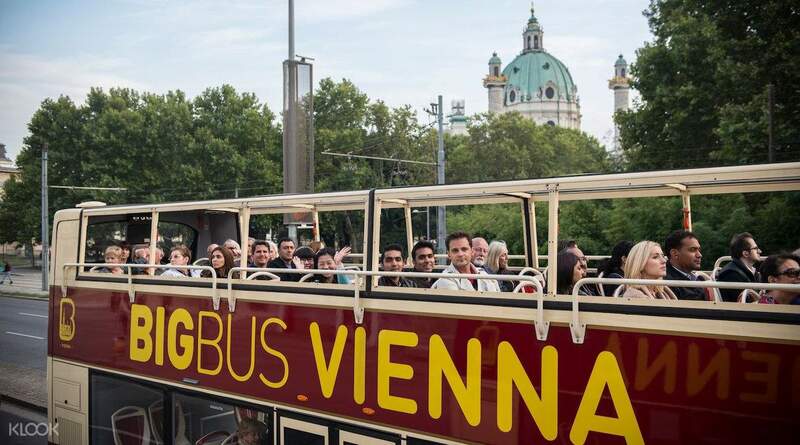 No matter which package or routes you take, you’ll get a satisfying taste of Vienna. 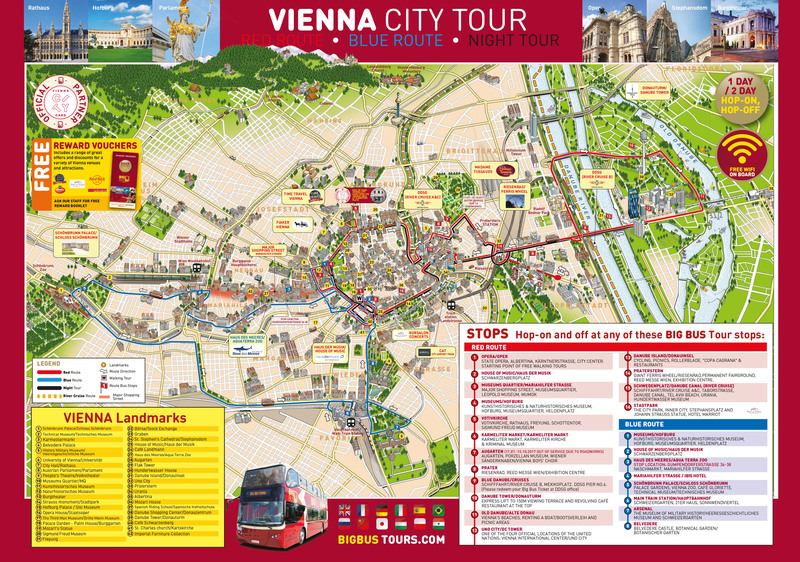 Make use of the detailed map and schedules provided by Big Bus to help you build your sightseeing itinerary! Quite a long wait for the bus. The routes are not quite flexible. Quite a long wait for the bus. The routes are not quite flexible.